Found 4 file extension associations related to Samsung Theme Designer and 4 file formats developed specifically for use with Samsung Theme Designer. 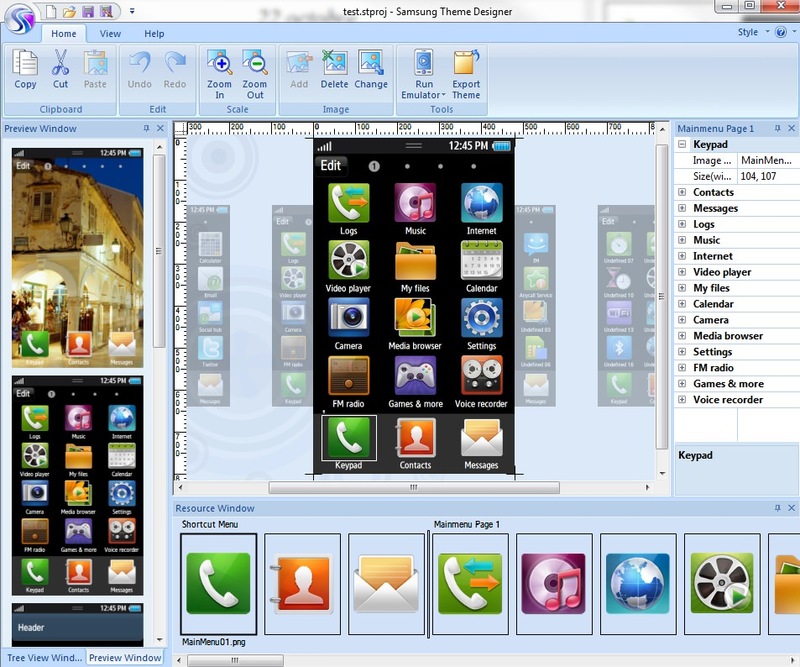 Samsung Theme Designer is an authoring tool for designers and developers to create Theme content for Samsung mobile phones. Samsung Theme Designer supports native Samsung Mobile phones. And Samsung Theme Designer doesn't support Symbian, Windows, or Android Mobile development. If you need more information please contact the developers of Samsung Theme Designer (Samsung Group), or check out their product website.